Who does`nt like woods and realistic visualisations? 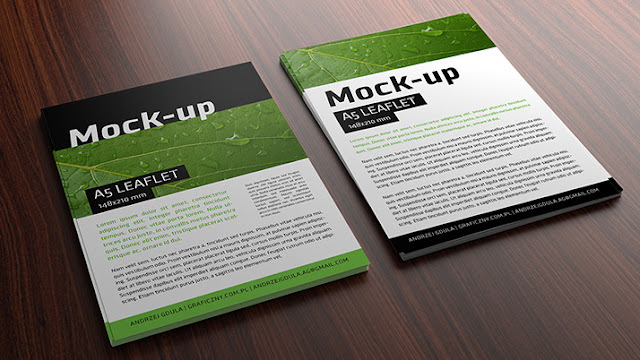 We like it for sure, and that is why we created this super simple, yet effective mockup of plain leaflet. Dark, reflected wood gives a specific look to this mockup. Try it yourself! Smart-object layer makes your editing and adding your own design a quick breeze. You can easily change the color of the card and text on it using the color layers and smart layer.